Here are 5 things a doctor mummy knows about babies & toddlers that everyone should know. 1) The ultimate way to prevent and treat nappy rash. Prevention and early treatment is key to managing nappy rash. 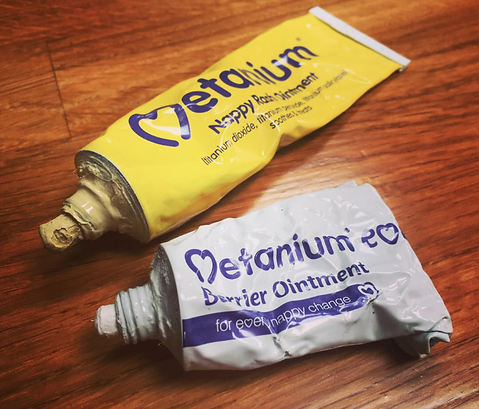 a) PREVENTION – Use the WHITE Metanium at either every nappy change or (if you prefer not to use a cream at every change) at the slightest patch of redness. b) Regular nappy-free time. Laying a large towel over your changing mat and turning your baby onto their tummy = less spray and some tummy time to boot! c) TREATMENT – Use the YELLOW Metanium at every nappy change if the redness gets worse, until the redness settles. If you do this you are unlikely to ever see nappy rash getting worse, but if it does, go see your GP for a review. Sometimes the nappy area can become infected and will need antifungal/antibiotic treatment. 2) Many medicines can be mixed with food/milk/jam/anything your baby is willing to swallow! My daughter loves taking medicine (weirdo) but my son hates it (annoying), so we put either Calpol or Calprofen in his bottle of milk and it goes down a treat. NB Some medicines do not work well if mixed with food/drinks, so if you are prescribed something by your GP- do check with your pharmacist/read the product literature. 3) Gunky sticky eyes are not always a sign of eye infection. 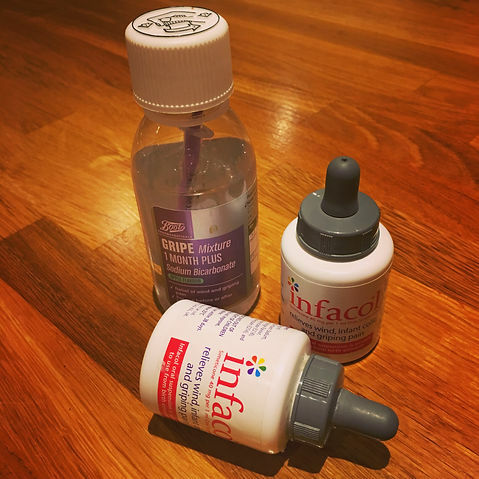 More often than not it is due to blocked tear ducts (sometimes because baby is bunged up/has small tear ducts) so buying antibiotic drops over the counter won’t work. If your baby/toddler has sticky gunky eyes, keep cleaning them with water-soaked cotton wool and if it doesn’t improve/is getting worse – then take them to your GP for a review. Even if it is an eye infection, it will usually improve without antibiotic drops and with regular bathing of the eye. For this reason you will find that pharmacists are very unlikely to give you antibiotic eye drops for young children. 4) Colic remedies that you can buy over the counter are unlikely to do anything! b) research confirms that none of the anti-colic medications offer any significant benefit when compared with a placebo (a substance with no drug effect) or doing nothing. Antonia had colic. 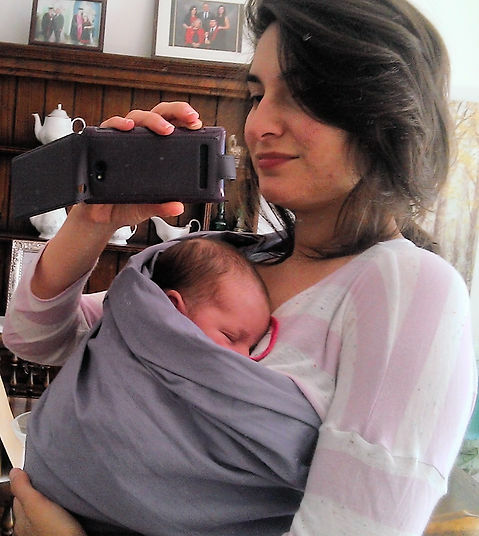 She spent most of her awake time during the first 4 months of her life crying / screaming / wailing. I tried everything over the counter that I could get my hands on and none of it worked. Yes, I know, colic passes. Yes, in the grand scheme of life, it is over pretty fast. But I also know how intensely and painfully helpless it can make you feel and that the support of a health visitor/other mums is far more beneficial than any medication you can buy. 5) Parent’s instinct cannot be taught. You know your child better than anyone. Fact. If you are worried, always seek medical advice and never ever feel silly/guilty/like you are wasting anyone’s time. You aren’t. Next Post What’s a head louse’s favourite hobby? 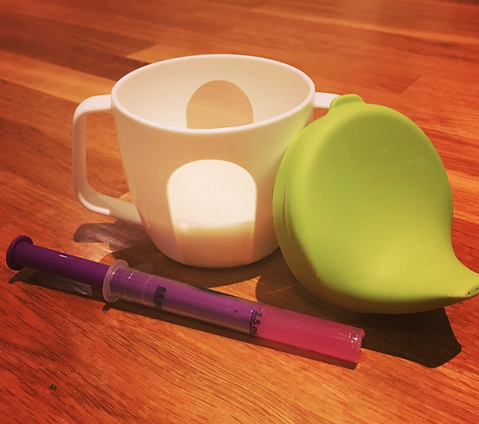 Pingback: Baby’s 1st health kit – A doctor mummy's health blog.